1. 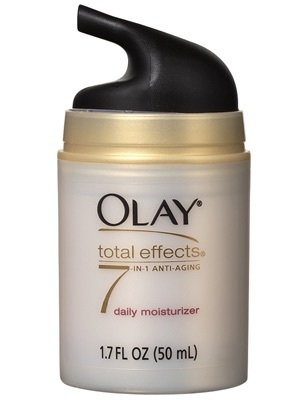 USE A GREAT MOISTURISER! A good quality moisturiser will make the world of difference, it will help guard your skin from harsh weather & take care of it for the future. Once your skin is well hydrated you will get a bit of colour back, which tends to fade in these cold winter months. 2. EXFOLIATE ONCE A WEEK! 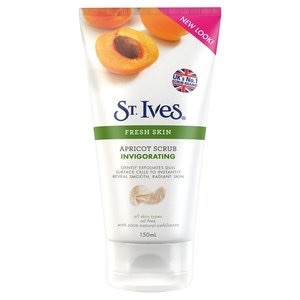 Exfoliating takes away all that dead, dull skin which leaves skin more radiant & much softer. Be careful not to over exfoliate as scrubbing your skin too much will leave you pale and possibly irritate your skin- once a week is perfect. 3. 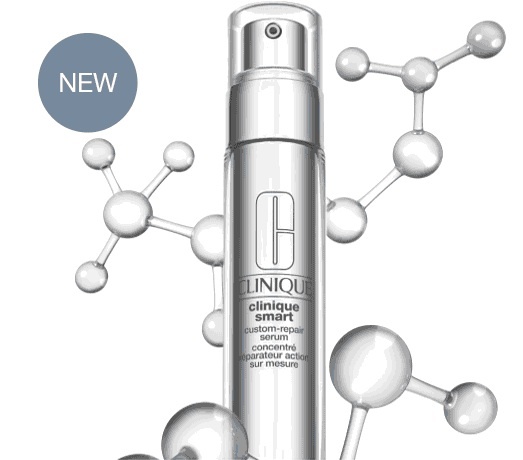 DOUBLE UP ON YOUR SERUMS! What most people don’t realise is if you tend to sleep on one side, then your serum will rub off on to your pillow throughout the night- so a good idea is to double up on your serum on that side of your face. 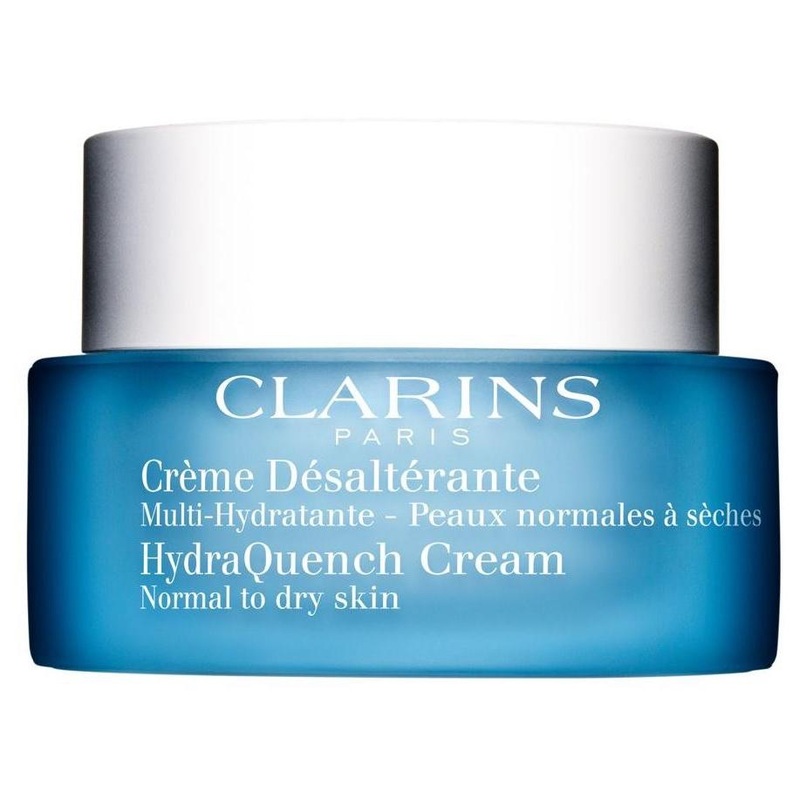 Serums should be used alongside with your normal moisturiser. 4. BE DELICATE TO YOUR EYES! The dreaded eye bags & covering them up might make you want to scrape consealor all over them- but make sure any eye products or makeup you apply is dabbed on gently, as the skin under your eyes is so sensitive that long term you might make the skin sag or loose elasticity. Try and work from the inside of the eye outwards. 5. KEEP IT SIMPLE! Stick to the same products & don’t over do it. It’s easy to get carried away with all the new amazing products- especially as Christmas is fast approaching, but don’t introduce too many new products at once. As a Blogger I’m constantly trying new things, however I try and make it a rule to introduce only one new facial product to my skin a month as my skin can be quite sensitive- in general I stick to my well tested skincare regime. Try and stick to the same brand- for example use the same branded cleanser & toner as they are made to compliment each other. 6. DRINK WATER! Hydration is key- I spoke about this earlier with your moisturiser, but getting hydration from within is even better!! 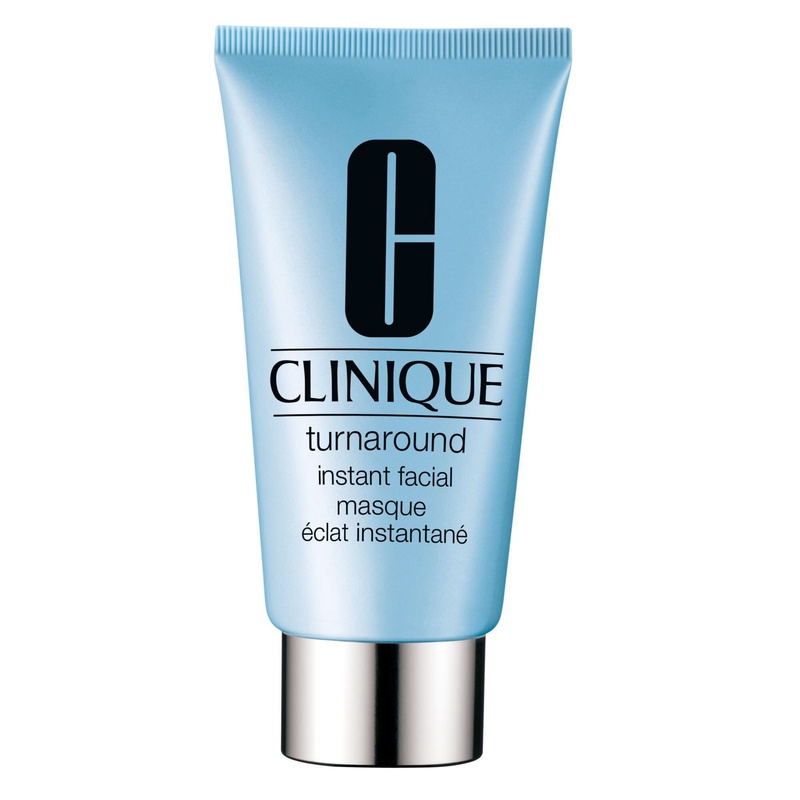 It will help your skin in more ways than one, & even helps your eye bags and that tired look. 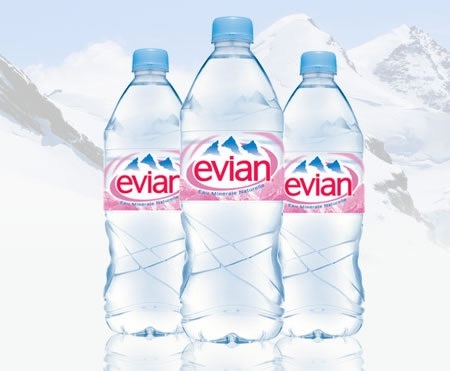 I recommend getting away from tap water and sticking to the bottled stuff! 7. TREAT YOURSELF TO A FACIAL! Having a facial is brilliant for getting deep into your pores and the facial massage that goes along with it is great for simulating the circulation & blood flow- which in turn creates more radiant skin. You will find that even the best of skin may slightly break out after a facial, as your body is releasing a lot of the toxins or those hidden under the skin spots, but once that clears your skin will be alot better so it is well worth it. 8. EAT WELL! You are what you eat… It is true & if you’ve been a bit naughty it will always show in your skin, so every now and then I do a detox, just to get rid of all the impurities & mon- fri I try and keep a healthy diet & be good. If you can, try & eat a lot more Akaline foods- which will help the imbalance that most of us have in our diets. 9. LET YOUR SKIN BREATH! If you can cut down on the foundation & take a break from makeup every now and then, then do it. Makeup inevitably blocks your pores, and although most of us don’t feel confident without it, the better your skin becomes the more you will love your skin without makeup too. So please don’t wear your full face to the gym or when working out. 10. ALWAYS REMOVE YOUR MAKEUP! Don’t leave your makeup on over night, always cleanse and tone your face. Stick to your nightly routine- even after a crazy night out. Also make sure that you don’t just take your makeup off quickly, but that you take it off properly. So now you have my top 10 radiant skin tips… Use them wisely! & enjoy your radiant skin!